Click here for HOW TO USE THE SEED PAK overview instructions. Earn contact hours for license recertification, tracked through RANDA, by completing professional learning resource activities and reflection questions. All Market resources are chosen to be specifically aligned with the Colorado Teacher Quality Standards and Elements. All resources are regularly reviewed and updated by i3 SEED Innovation Coaches. Collaborative space to share resources with colleagues. Any individual who has joined the SEED PAK may contribute their own resources and comment on others’ Community Garden resources. 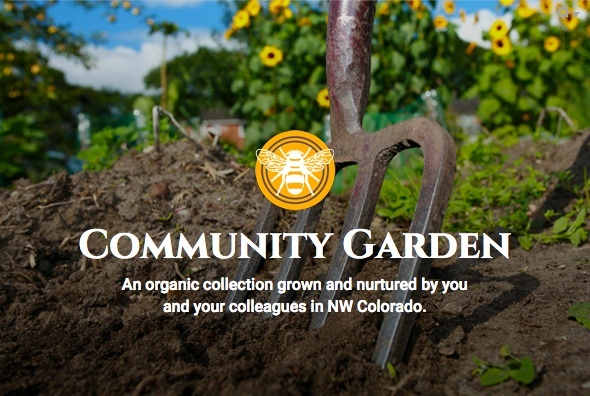 Types of Resources in the community garden: articles, lesson plans, unit plans, teaching protocols, rubrics, etc. 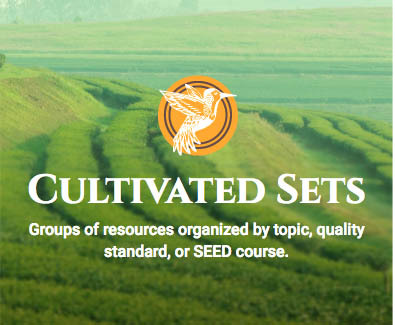 Resources that are grouped together in sets for users to easily access SEED course material and resources that connect by subject, philosophy, or application. Past participants and current participants of Teacher Learning Communities and Professional Practice Studies have access to organized sets of resources from each i3 SEED course. Cultivated Sets users will also find “Sets of 8” which are intended to guide learners through a series of PD Market resources discussing research and philosophy and also showing applications of strategies to implement in the classroom. Keep up to date with the i3 SEED Team's blog posts that feature best practices, tips, and information on education’s hottest topics. Guest bloggers welcome. Contact seed@nwboces.org if interested. Your profile, activity log, messaging, favorites, and followers. You can access the SEED PAK directly from RANDA. Administrators can assign PD Market Resources to the teachers they are evaluating. Teachers can assign PD Market Resources to themselves to track this PD Activity in their Professional Growth Plan. 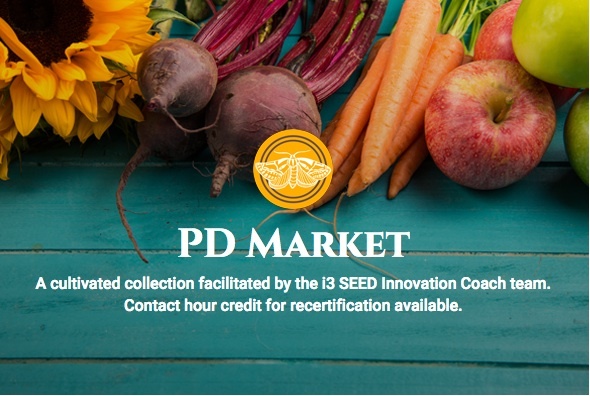 Teachers can print completion certificates to submit to CDE for recertification credit with total hours spent completing PD Market Resources in the SEED PAK. In 2014, Northwest Colorado BOCES was one of 26 recipients of the U.S. Department of Education's Investing in Innovation (i3) grant. To use the professional practice standards of the teacher evaluation process as “tools,” spurring professional growth.